Air India on Thursday announced a limited period special fares scheme under which passengers can book tickets at the price of second class AC of Rajdhani express trains. 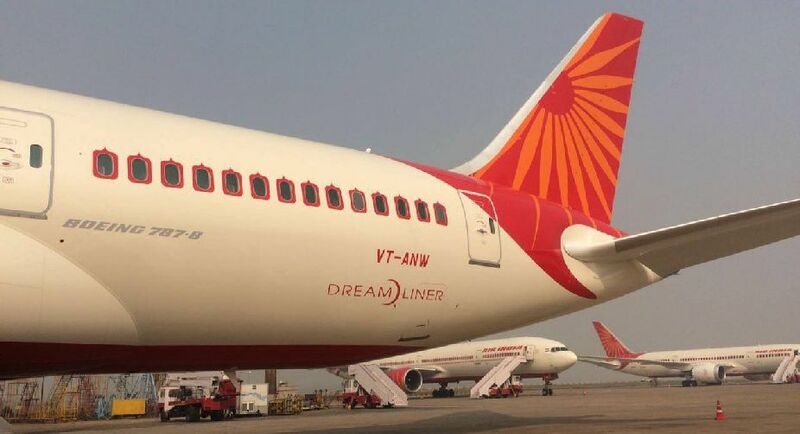 Passengers travelling on select domestic sectors in the economy class can avail this exclusive offer, under which the air fares starts as low as Rs 1080, Air India said in a release. In June last year, the national carrier had rolled out a similar scheme. And by the time it was discontinued in September, as many as 21,678 passengers had availed of the offer. The "Special Fares" scheme commences from tomorrow, the release said, adding tickets booked between January 6 and April 10 will be valid for travel period between January 26 and April 30, 2017. Tickets can be purchased only from the Air India website, airline city booking offices and travel agents, the airline added. Also, a lucky draw on select flights will be conducted every Tuesday and Wednesday on the special fares route during the validity of the schemes, it said. Air India had launched "Super Fares" scheme under which passengers unable to get confirmed bookings on Rajdhani Express trains had the opportunity to book tickets four hours prior to the departure of flight, at the fares equivalent to Rajdhani Express' first class.